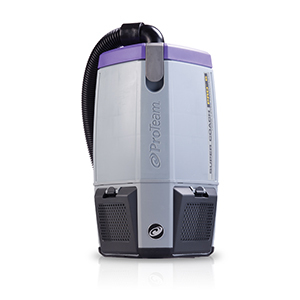 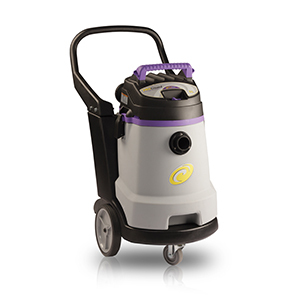 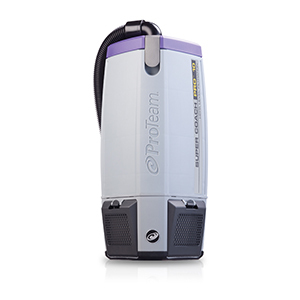 The ProTeam Linevacer® HEPA/ULPA backpack vacuum is equipped with a unique Four Level® filtration system which utilizes a certified HEPA or ULPA filter as the last filtration stage. 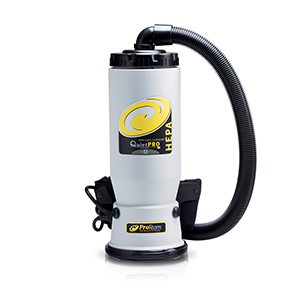 The certified HEPA filter is 99.97% efficient at filtering particulates down to 0.3 microns in size and is designed so that all particulate drawn into the vacuum is expelled through the HEPA filter with no air leaking past it. 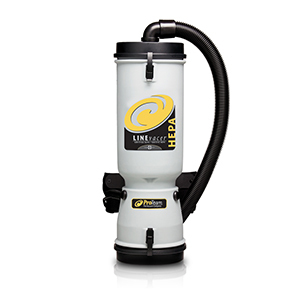 The Linevacer meets the EPA’s definition of a HEPA Vacuum under the Lead Safety Renovation, Repair and Painting Rule (EPA RRP Rule).